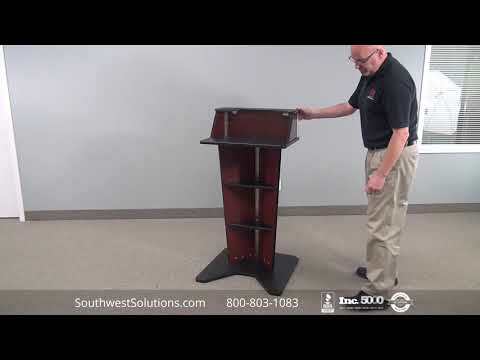 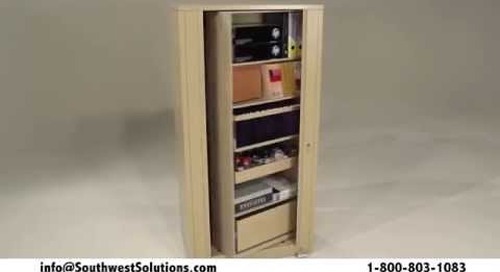 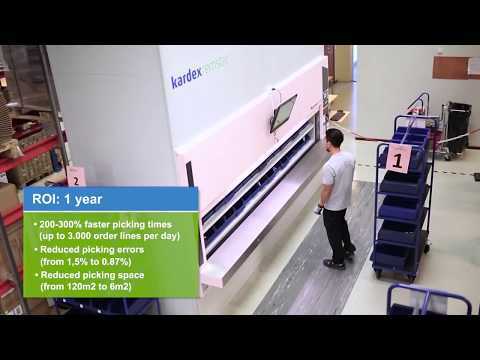 A short video showing a horizontal carousel shelves spinning and bringing materials to the operator (picking station). 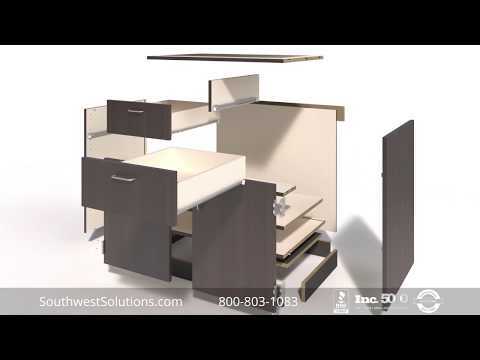 Using multiple horizontal carousels allows one person to pick parts from one carousel while the other storage unit is spinning into position for the next part to be picked. 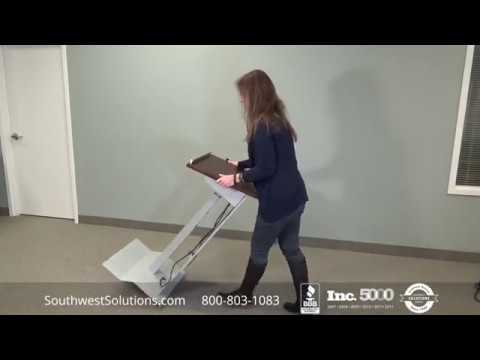 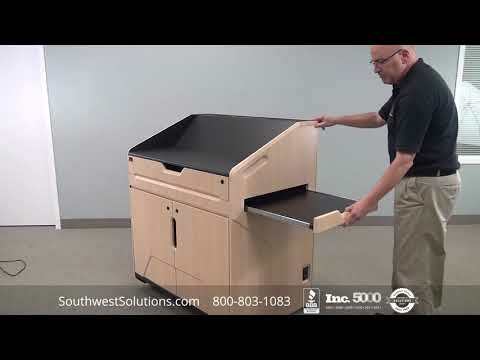 These horizontal carousels maximize productivity and floor space to reduce costs and improve customer service. 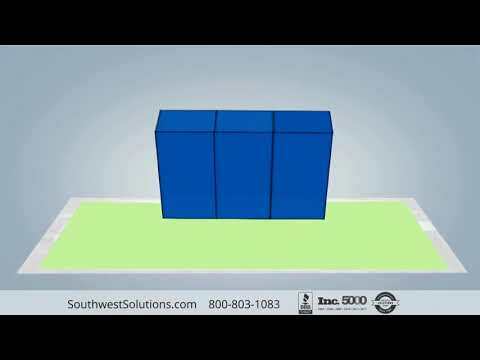 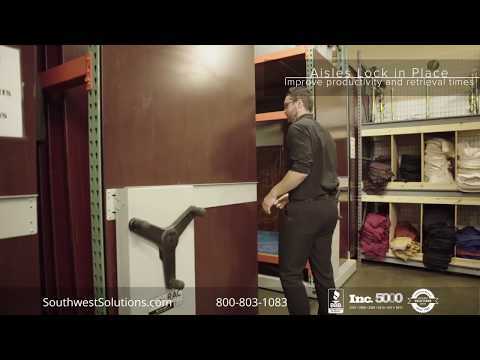 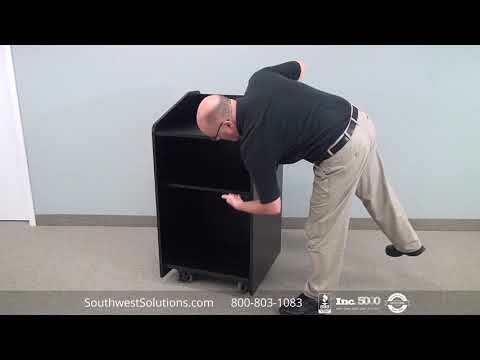 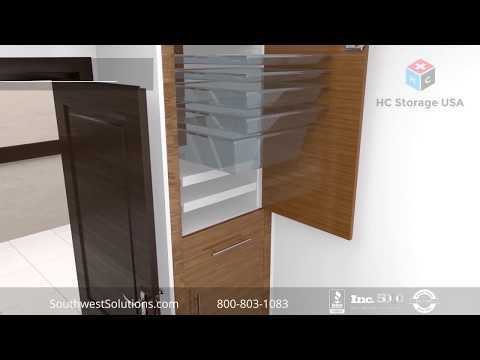 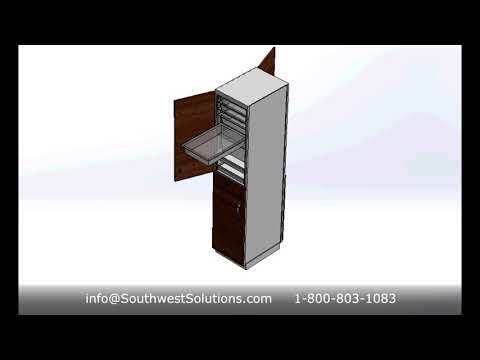 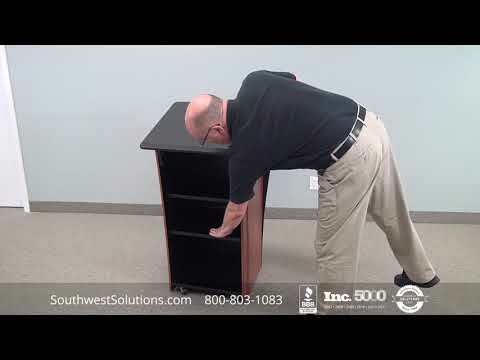 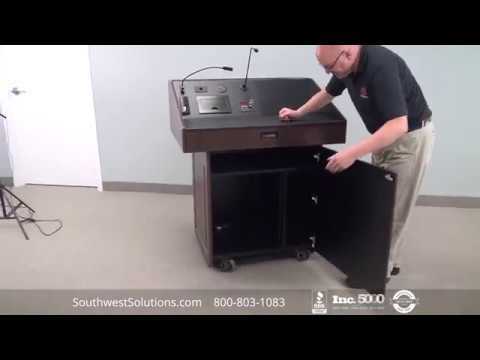 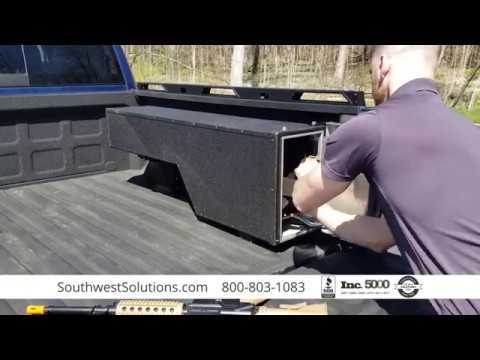 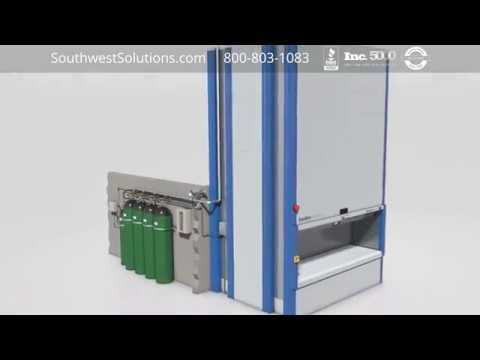 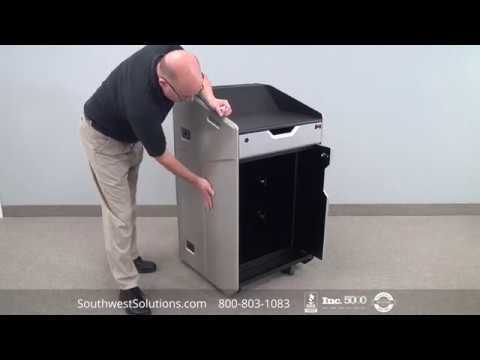 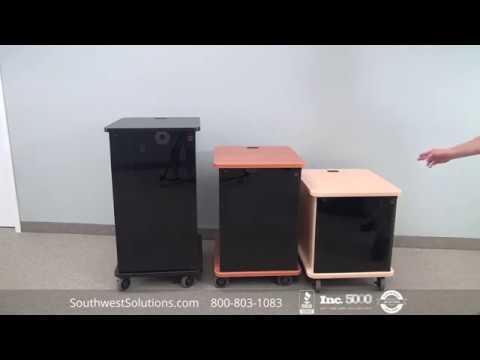 For more information on horizontal storage carousels, call us at 1-800-803-1083 or email us at info@SouthwestSolutions.com.